TLC children take great pride in their sponsors and are so thankful for the opportunities they are given through this program. 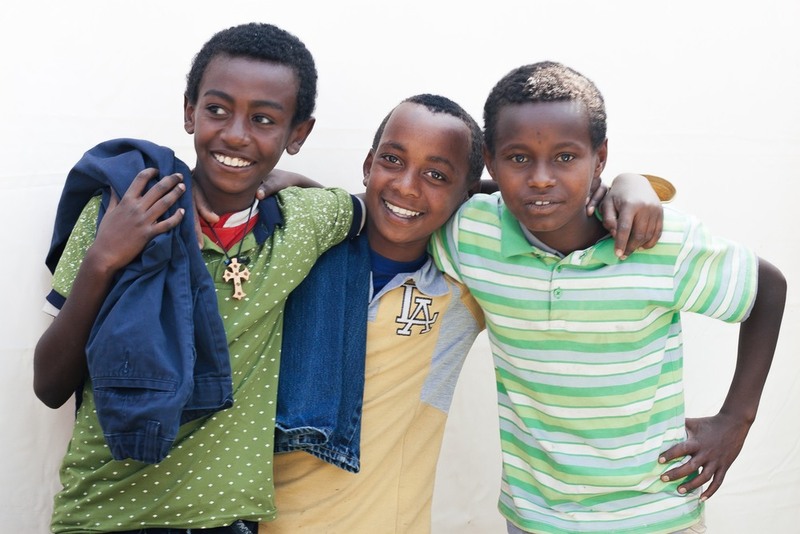 Child sponsorships create special relationships between children, families, communities, and sponsors. These relationships contribute toward a holistic transformation of these families and communities with dignity, justice, peace, and hope. Education is the primary way the monthly support of sponsors is used. The TLC director and staff recognize that educating these children is the only way to break the cycle of poverty for these families. In the current economic climate in Ethiopia, there is growing opportunity for persons who have attended college or are trained professionals. Therefore, all the children in the project are required to attend school regularly. Although government schools are technically free, each child is required to pay school fees, wear uniforms, and provide school supplies. This often keeps poor families from being able to send their children to school. Because of sponsors’ support, each year the TLC project covers school fees, buys uniforms and shoes for the children, and provides them with needed school supplies. Each quarter TLC staff meets with the schools and receives reports on each child, ensuring that they are performing well and behaving appropriately. As well, TLC funding is used to pay for extra tutoring for the older children in the program. This supplemental learning helps fill the gaps in the education they have received at government school and provides them with the tools they need to take university entrance exams. TLC also offers computer classes for the students in upper levels. 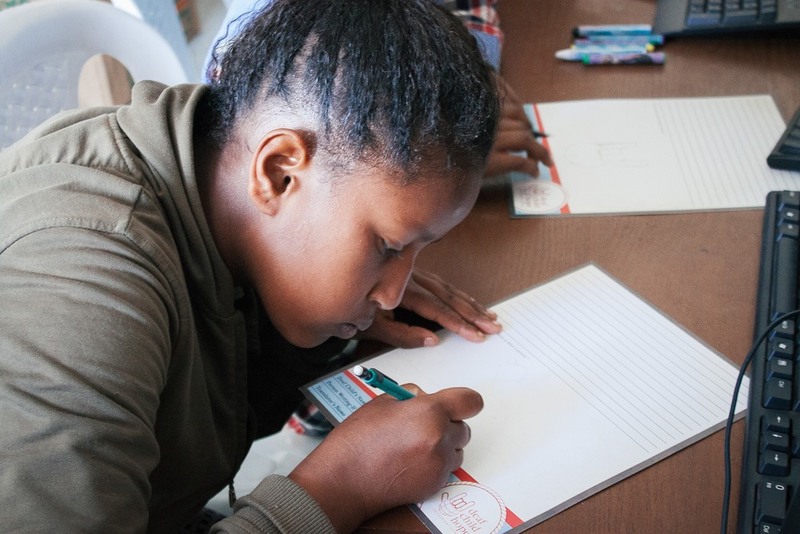 These classes teach them how to use basic computer programs, do internet research, and navigate online applications, which will be necessary for entrance into university. Medical care is also provided through TLC. Several of these children come to TLC with basic medical needs which are easily remedied but can be life threatening if not treated. Because guardians do not have the money to seek treatment, conditions and symptoms worsen and are left unchecked. 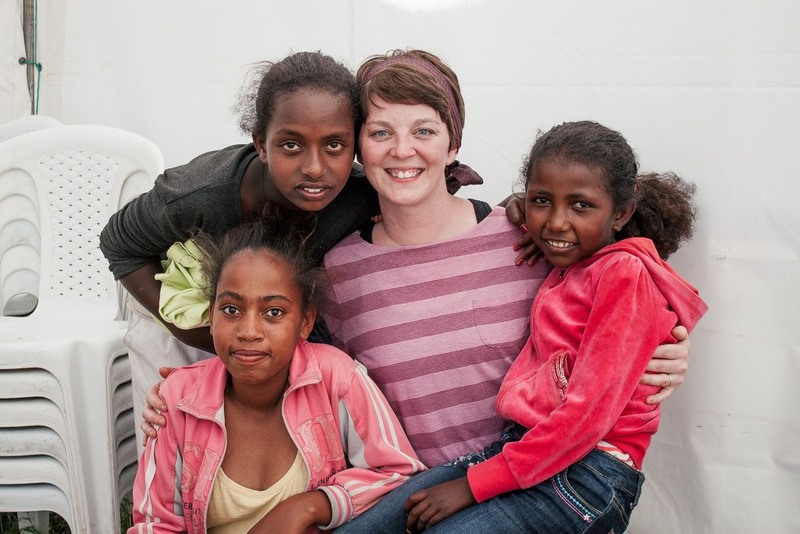 Now, because of sponsors’ support, these children have access to medical attention and care. There are also several TLC children who are HIV positive and are now able to receive required medication.Children and their families are recipients of nutritional support and hygiene items. Each month families receive soap which is used for personal hygiene and to wash clothing and other household items. They also receive hair care ointments and lotions. As the budget allows, we provide bags of wheat, salt, or cooking oils to the families. Our back-up fund also allows TLC staff to meet one-time needs by providing items such as blankets and bed sheets for households. TLC provides children and their families with relief from economic and physical hardships as an act of obedience to the teachings found in Scripture. And yet, providing for these families’ physical needs has become a means to providing for much deeper needs. The work of the TLC staff is always done in the name of Jesus Christ, the One who offers hope beyond current physical circumstances.